Ideal for everything from modern California bungalows to rustic lake-side retreats. 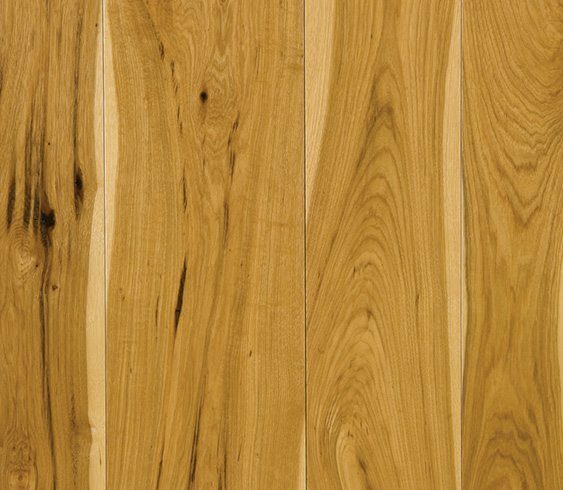 With a tensile strength rivaling steel, Hickory makes one of the most durable floors available. And it’s as handsome as it is tough. 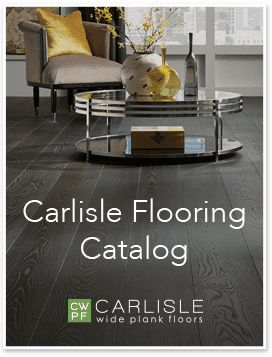 When Carlisle crafts a Hickory floor, we work with our New York and Pennsylvania sawyers to harvest timber with higher heartwood content, delivering a floor rich with cocoa browns and beiges. These color tones contrast with the lighter blonde sapwood for eclectic designs and can be tamed with stain to provide a subtle overall color palette for more contemporary styles. Hickory is ideal for everything from modern California bungalows to rustic lake-side retreats. Be inspired by our projects using Hickory.